Starline, global leader in power distribution equipment and monitoring equipment, has officially announced its partnership with the Dutch Data Center Association (DDA). The DDA is the official trade organization for data centers in the Netherlands, representing more than 90% of all Dutch multi-tenant facilities. 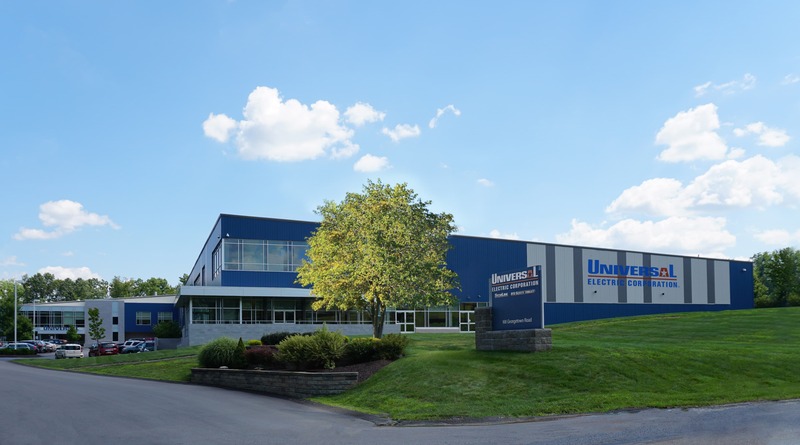 Universal Electric Corporation (UEC), the manufacturer of Starline, was founded nearly 90 years ago in Pittsburgh, USA. Starting as an electrical contracting firm, the company began manufacturing in the mid 1950’s. Today, UEC has grown to become a global leader in power distribution equipment, with a strong presence in the data center industry.